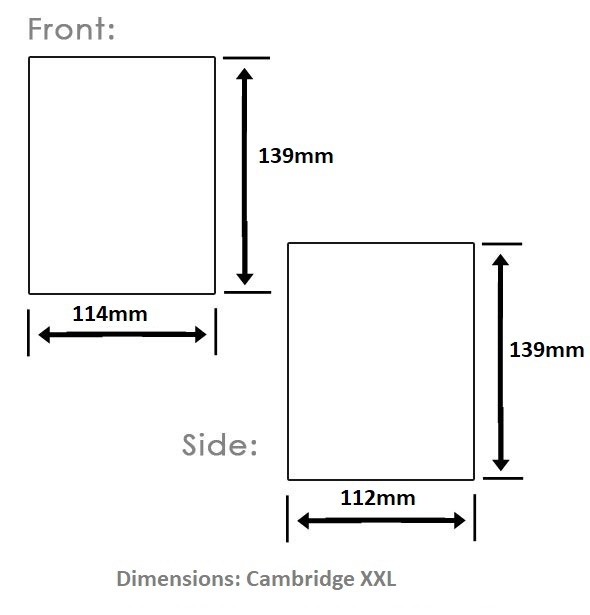 Box Capacities: Cambridge XXL jars with a lid attached (wooden or metal). 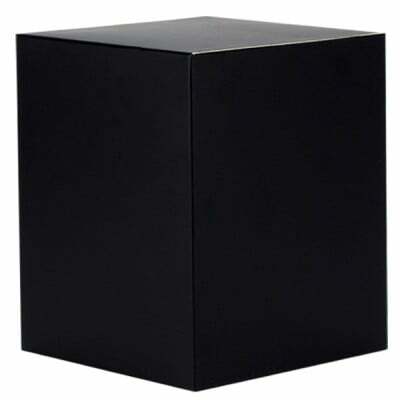 Description: These boxes without a display window fit both the metal and wooden lid range. Each box is made with a crash lock bottom, reinforcing the base, ensuring no candle will fall through. Each box also includes an 'inner' to further reinforce the box and protect the candle.